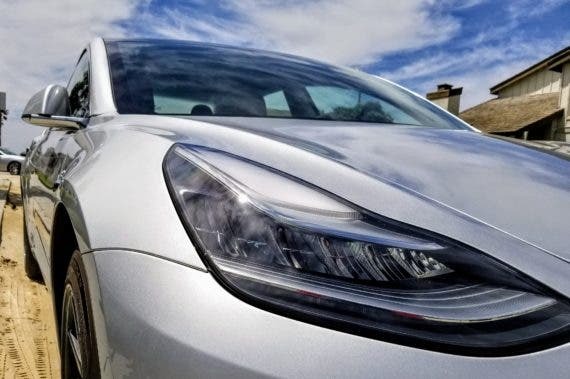 Tesla hitting a Model 3 production rate of 5,000 vehicles per week by the end of June has become synonymous with the company being on a path to achieve profitability in the third quarter of 2018. Building 5,000 of the new Model 3 per week has long been the production target for the company and equates to 260,000 Model 3s per year, making it the new top selling vehicle in Tesla’s lineup. In the second quarter, Tesla finally delivered on that promise, building more Model 3s (28,578) than its higher end Model S and X vehicles combined (24,761). 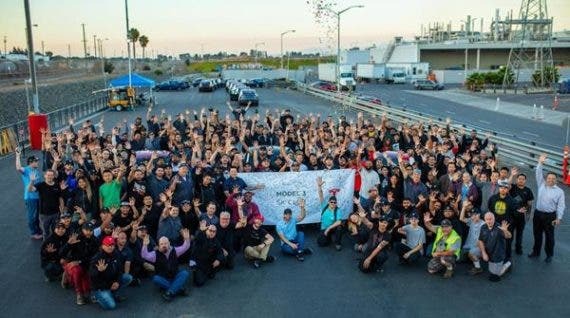 28,578 is more than 3 times the number of Model 3s the company was able to produce in the first quarter of the year, demonstrating the exponential production ramp that Elon Musk has been selling off of for so many years now. In total, Q2’s production total of 53,339 is a 55% increase versus Q1, blowing all of Tesla’s previous production records out of the water by a large margin. Recall that at the end of April, the company was bragging about hitting a production rate of just over 2,000 Model 3s per week for three weeks in a row. Just 9 weeks later, the company has achieved a 7-day production rate of 5,000 vehicles per day. To accomplish this feat, Tesla spun up a fourth general assembly line for Model 3 in a tent. To be fair, the tent was an option the company had established long before this production ramp, but still, it stood up a general assembly line in the middle of a parking lot in just 3 weeks. That’s mind-blowing. Bonkers, if you ask me. 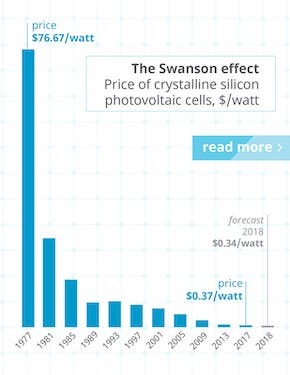 For those digging around for a calculator, Tesla’s demonstrated production rate of 5,031 vehicles per week represents just under one Model 3 every 2 minutes. Tesla has a long ways to go before it can challenge Ford’s stable production rates on all of its vehicles but if I had to put my money on one company, it would be on Tesla and its Tesla Truck. 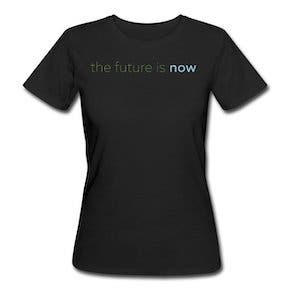 The future is electric. Until companies like Ford and Chevy really, truly see that and embrace the future, it’s going to be a slow, painful decline. Disclaimer: As I disclose in my signature in every article I write, I am a TSLA shareholder, in it for the long haul. Hitting a production rate of 5,000 vehicles per week comes just after the company opened the floodgates of Model 3 orders by inviting nearly all reservation holders in the United States to configure their Model 3. That came at the same time as it added new higher end options. The move to open up orders to more customers in conjunction with adding the dual motor and performance options to the vehicle was a very strategic play to sink a hook into thousands of Model 3 reservation holders, firming up orders on many of the Model 3s Tesla has been stockpiling in advance of delivering its 200,000th vehicle in the United States. Delivering its 200,000th vehicle in the US triggers the long tail of the end of the $7,500 federal tax credit. That tax credit or reduced versions of it at later stages of the phaseout period is available for buyers of each Tesla vehicle in the coming quarters. 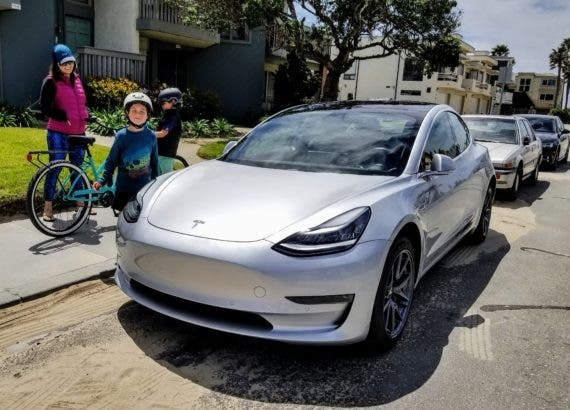 Converting thousands of $1,000 refundable customer reservations into $3,500 ($1,000 reservation + $2,500 order deposit) non-refundable orders will look good on Tesla’s books and singlehandedly secures the next few months of orders for Tesla’s Model 3. Numerous stories from around the interwebs confirmed that Tesla’s move was exactly this. After ordering, there’s an estimated 3–5 month timeframe for estimated deliveries, but there are actually reports of some people receiving delivery dates this week within a day of ordering. This discrepancy can also be seen in the delta between the Q2 production total of 53,339 and the delivery total of 40,740. Even taking into account that these two numbers are irreconcilable in any single quarter, just over 12,000 vehicles — over 20% of the total produced — were built but not delivered in the second quarter. Based on this and previous comments indicating it would be intentional about managing the delivery of its 200,000th vehicle, my guess is that many of these vehicles were stored in hubs around the country, waiting for that magic number to start shipping to customers. Tesla shared that, as of yesterday, it still had ~420,000 Model 3 reservations outstanding, even after delivering 28,386 Model 3 to customers. 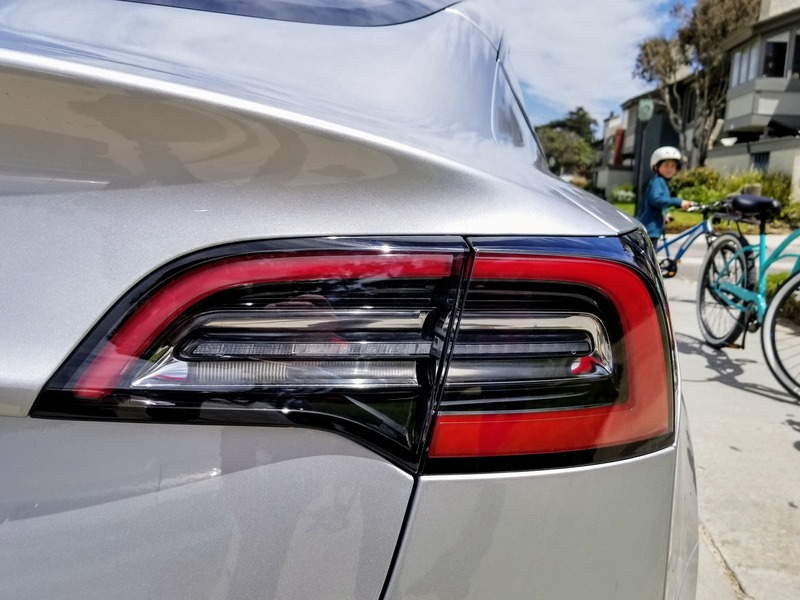 With Model 3 showing up in more and more Tesla showrooms where customers can see and drive the vehicle first-hand, Tesla expects this number to continue to grow. 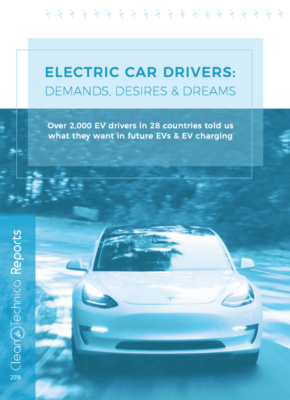 Interestingly, Tesla believes its order rate will grow faster than its production rate, perhaps since the vehicle is not yet available in all of its promised configurations, like the elusive $35,000 Model 3 that I’m waiting for, or because Tesla expects there to be so much additional demand once more cars are on roads and in shops. A significant percentage of orders are also in markets Tesla is not allowing to order yet, including right-hand drive markets. Now that the fizz has settled down on the champagne, hitting a production rate of 5,000 vehicles per week by no means indicates that Tesla’s Model 3 production is stable. Quite the contrary, actually. Significant changes to the production rate need to be proven and burned in over a period of many weeks. With an automotive production line, this has to happen on each segment of the production line. The general assembly lines for Model 3 have received the most attention in recent weeks, with the fourth general assembly line being assembled in a tent in the north parking lot at its Fremont factory. As fun as this is and as flexible as it proves the company to be, it may not be a good idea for the long haul. Tents are short-term structures and not meant to house things for decades. Tesla needs to build new facilities for its new production lines and needs to make more durable plans for expansion as it looks to add more vehicles, like Model Y, Roadster 2.0, Tesla Semi, and Tesla Truck. Looking forward, Tesla has plans to continue to ramp up Model 3 production, with a target of 6,000 Model 3s per week by the end of August, leaving the 10,000 vehicle per week rate for … sometime later. Tesla is, understandably, looking to stabilize operations up and down the chain after delivering on such a stretching and momentous production target of 5,000 vehicles per week.